The selected yearling sales will come to Saratoga Springs August 6-7. 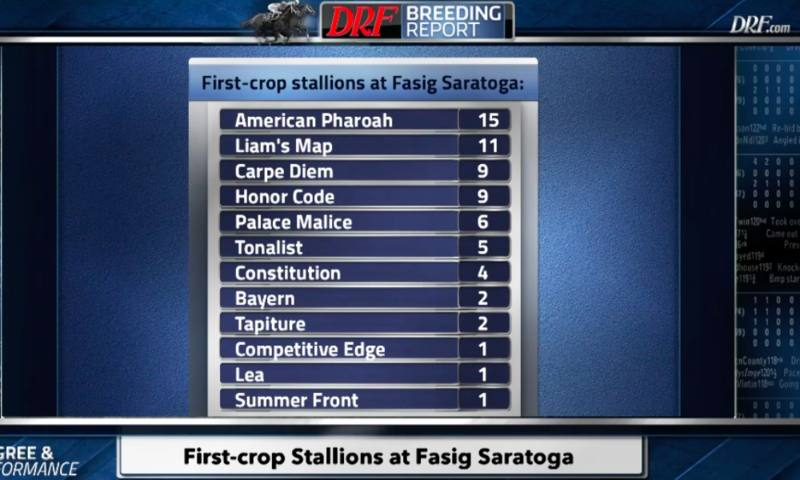 Triple Crown winner American Pharoah leads this year's class of first-crop yearling sires. 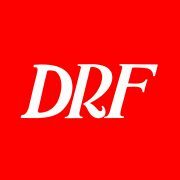 Daily Racing Form‘s Nicole Russo previews the Fasig-Tipton yearling sales coming to Saratoga Springs August 6-7. Of course, Triple Crown winner American Pharoah is the top first-crop sire, with 15 sires up for auction this August, but even without him, the class is one of the best in recent history.